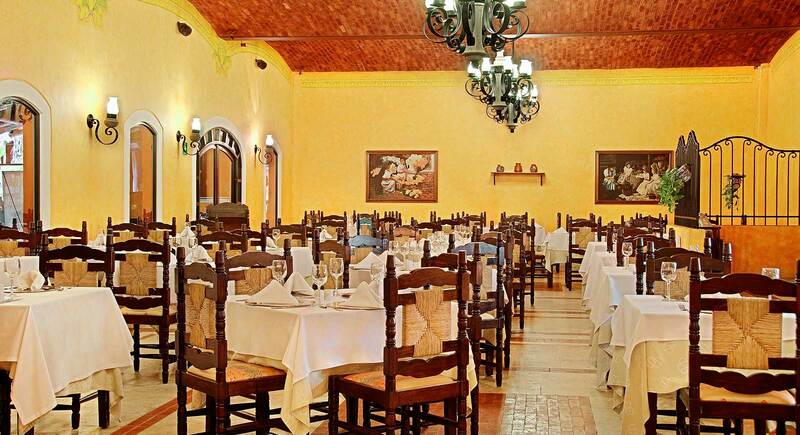 The Occidental Cozumel Resort’s 7 restaurants and 5 bars allow guests to discover the secrets of the best Mexican and international cuisine. 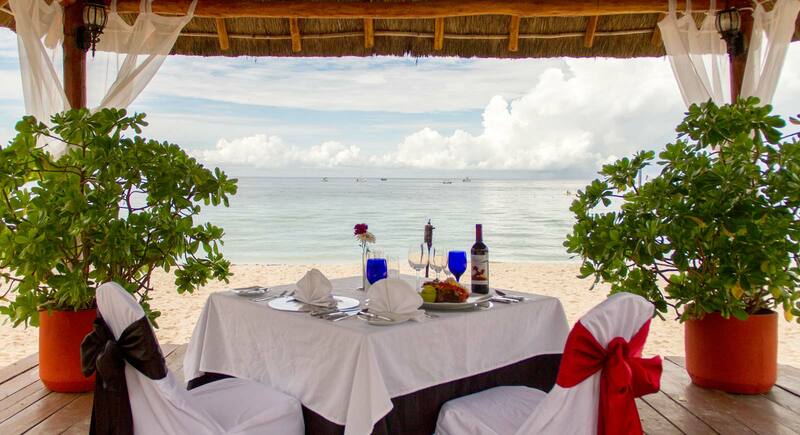 In addition, the hotel has highly qualified staff to make the most of the dining experience. 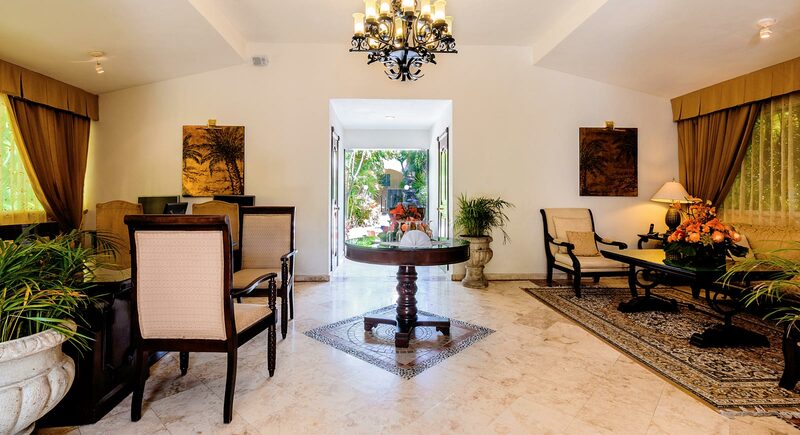 Note: The Occidental Cozumel offers 24-hour room service (subject to charge). Offers an international buffet for breakfast and themed dinners. 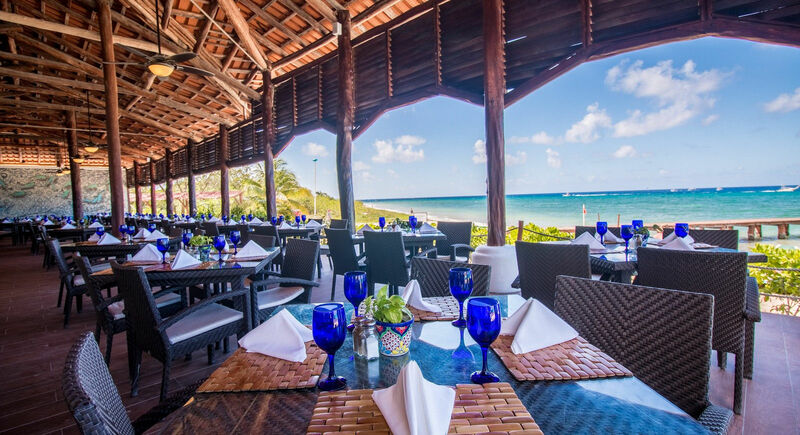 International buffet lunch with spectacular ocean views. 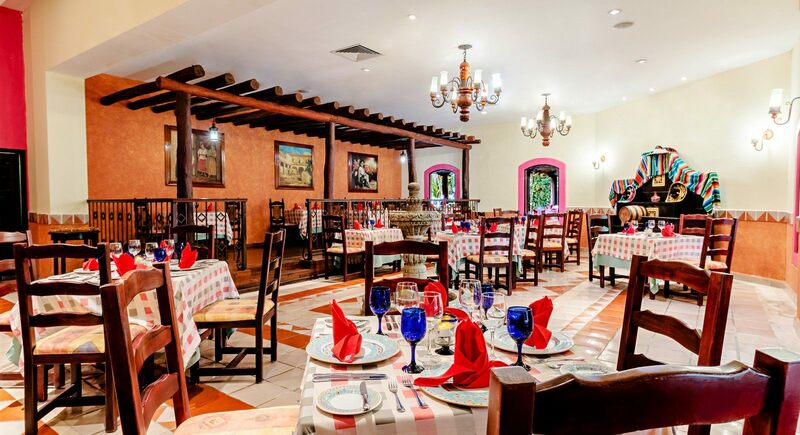 Offers the best combination of Mexican cuisine dishes. À la carte menu, reservations required. Casual pants, shirt and closed shoes for men; dresses, skirts and blouses for women. Shorts or sandals for men are not permitted. Typical Mediterranean cuisine dishes. À la carte menu, reservations required. Best pizzas with night-time service. Perfect fusion of flavors from different cultures. Exclusively for Royal Level guests, à la carte menu, reservation required. Cocktails, drinks with and without alcohol, in the lobby area. Cocktails, drinks with and without alcohol, near the relaxation pool. Cocktails, drinks with and without alcohol, near the beach. Cocktails, drinks with and without alcohol, near the activities pool. Bar and dance club with DJ.